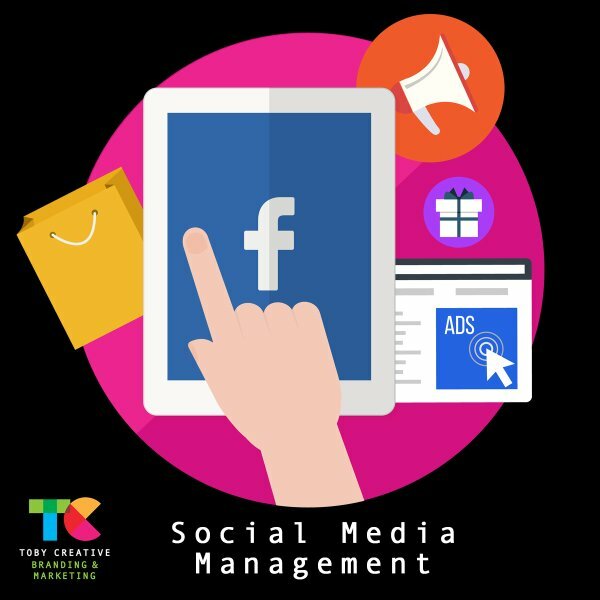 Perth social media marketing agency Toby Creative is a social media management, marketing, advertising and training company. We invite you to connect, to follow, to LIKE, to join our Perth based social media marketing company Toby Creative – Branding & Marketing, on any or all of the popular social media channels. Join other Perth businesses, as well as our local Perth social media marketing consultants engaged with social media posting regular content about Perth – Western Australia, marketing, business, news and hot trending topics of interest. We would love to see you connect, comment and share our posts, so we can also engage with yourself, as social media is about being social and having a conversation! Do you need help with your own business marketing on social media? Our team of Perth experts have worked with local, national and international businesses in the areas of social media management, social media marketing, and social media advertising. From creating accounts on social media for business and individuals, optimising your business social media accounts, managing engagement, building followers, running campaigns and providing training and support for local Perth businesses on all available social media channels. We even do crisis management and reputation management for business and individuals. Read through our Services section of the website for information on all our social media services and pricing for social media solutions. Google doesn't just dominate search on desktop, but mobile as well. If you want to increase your mobile search traffic to your business website you need SEO optimisation for Google on smaller screen sizes and Google AMP. Want to see your business in Google Search Results? Western Wilderness 4WD & Survival Training Sunday Half Day Sand Course. This local Perth four-wheel drive training course included sand driving techniques and demonstrations on recovery equipment.